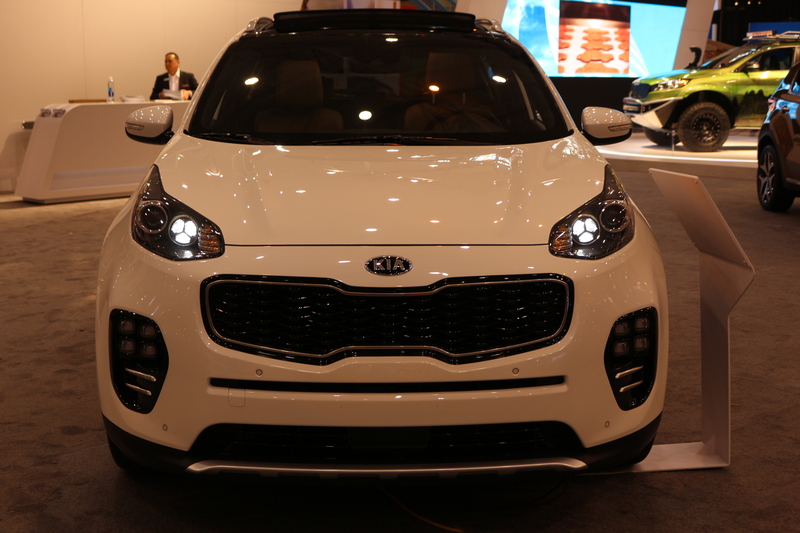 A totally redesigned 2017 Kia Sportage debuts at this year’s Auto Show. It’s totally redesigned from the previous model. It’s perfect for the outdoor enthusiast with a new rugged appearance, including a tiger-nosed grille, improved fog light design and rounded front end with new headlights. The new Sportage is slightly longer and wider than previous models for more cargo and people room. Plus there are a number of engineering improvements for better ride quality. All wheel drive is offered at every trim level. This year’s model adds advanced technology like forward collision warning, automatic braking, pedestrian detection, blind spot monitoring and lane departure warnings. It arrives at dealership this spring. 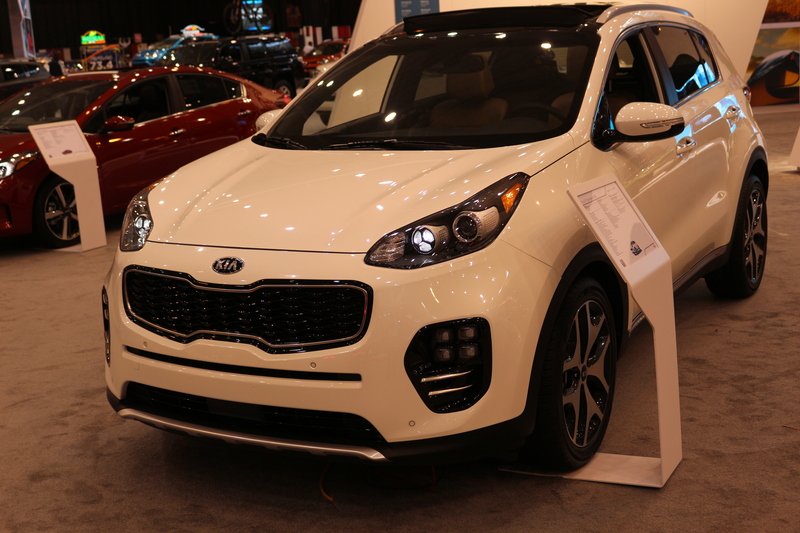 So climb around and get a feel in the Auto Show, then contact Waikem Kia to get on the waiting list to test drive your Sportage.